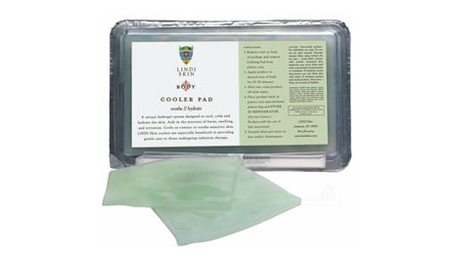 It's well over 90 degrees in LA today and I'm glad I have LINDI SKIN's Cooler Pad ($25/4x7piece @ lindiskin.com) on hand. 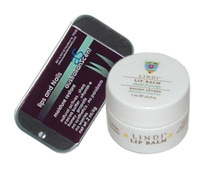 This gel slab was created for those that have had radiation for cancer, hot flashes, sunburns or dry skin. It's reusable so you just wash it off after using, store it back in its container so it doesn't dry out and pop it back in the frig. Stay cool!